© 2011-2019 Alliance Legal Consulting Group. When using the site materials, a direct indexed link to al-cg.com is required. Alliance Legal CG - RGB award “PEOPLE OF THE YEAR” - Best legal departments. In March 2019, with the support of the Chamber of Commerce and Industry of the Russian Federation and Russian Business Guide business magazine, Allianсe Legal CG was presented in the "Best Legal Departments" nomination with the “Russian Business Guide” award - “PEOPLE OF THE YEAR” dedicated to innovative, export-oriented and socially-oriented business. Alliance Legal CG was ranked in the international legal ranking "IFLR1000" 2019 in the categories Project Development and Restructuring and Insolvency. "The Supreme Court understood who would return the money stolen from the card." Information and legal portal Pravo.ru posted the comment by Artem Grishin, Advisor, Deputy Managing Partner of Alliance Legal CG, in the article on the topic: "The Supreme Court understood who would return the money stolen from the card." Dmitriy Fesko at the International Scientific and Practical Conference "Lazarev Readings"
October 25, 2018 Dmitry Fesko - Chairman of the Supervisory Board of Alliance Legal CG, took part in the International Scientific and Practical Conference "Lazarev Readings" on the theme "State control and supervision, as ways to ensure legality in the field of economic activity: theory and practice." Best industry practices. "Land, real estate and construction: dispute resolution"
Best legal practices. "Сriminal law: representation of private persons"
Best legal practice. "Litigation: debt collection"
Best industry practices. "Development, construction and operation"
Best legal practices. 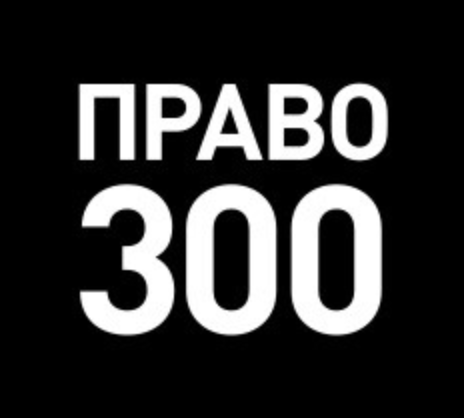 "Dispute resolution: criminal law"
Managing Partner Evgeny Karnouhov is recommended in the category "Debt collection and bankruptcy"
Leading law firms in Russia in the category "Resolution of disputes on debt collection". Leading law firms in Russia in the category "Representation of private clients in criminal cases"
Leading law firms practicing on the territory of the Russian Federation in the category "Criminal practice". Rating of federal law firms on the amount of revenue from the provision of legal services on the territory of the Russian Federation. Category "Criminal law and process"
Category "The largest legal companies by revenue and number of lawyers"